All you need to know, from contract formation and order acceptance to understanding and managing contract terms. 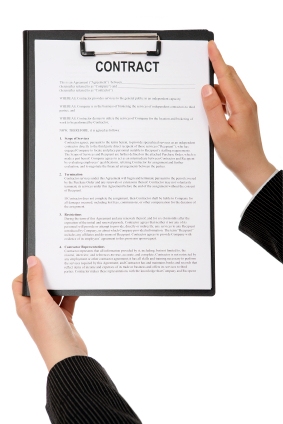 Any personnel involved with any aspect of specialist contracts, sub contracts or supply contracts, particularly sales, project management, senior managers and directors, project administrators and credit control who are involved with understanding, reviewing, negotiating or complying with the terms and conditions that govern a specialist contract. 1 day: £199 + VAT per person. Book online using the forms below.